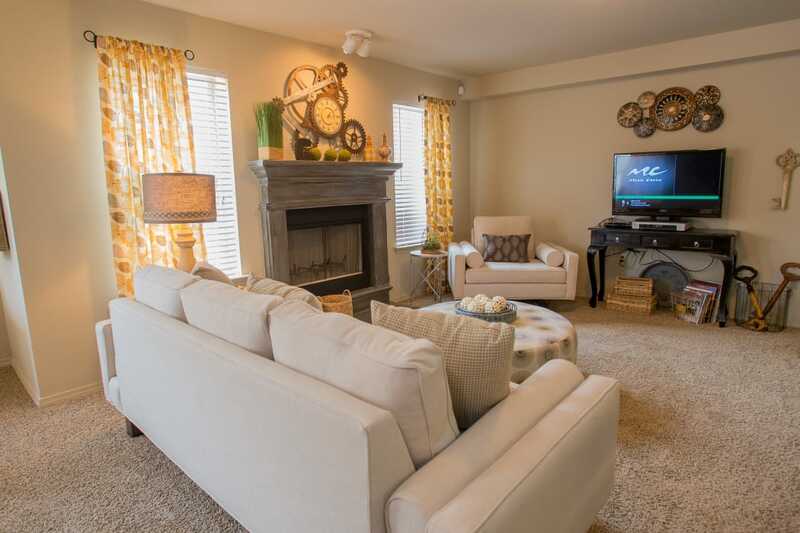 Here at Cascata Apartments in Tulsa, OK, we offer six different floor plans. Options start at 789 square feet with space up to 1,176 square feet, ensuring there is home for every kind of lifestyle. You’ll enjoy unique layouts coupled with convenient and life-enhancing features. Cascata Apartments are beautiful modern apartments with bright, open living spaces. Select homes feature accent walls with designer paint, a fireplace, and private patios or balconies. Our apartment homes also include 2-inch faux-wood blinds, bringing a sophisticated feel to your living space. The easy-to-clean, ceramic-tiled kitchen provides a warm and welcoming feel to the heart of your home. Plush carpeting runs throughout the rest of your home, adding warmth to your home year-round. The generous closet space makes it easy to stay organized, helping your new home retain that tidy feel each day. Additionally, our unique floor plans come with a space that can serve as either an extra dining area or office nook. 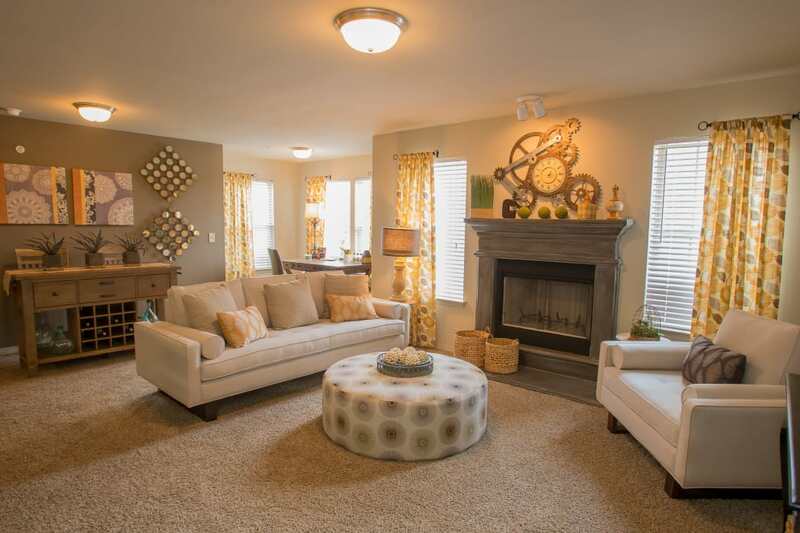 Customize your home to what suits you best here at Cascata Apartments. Take a look at our Amenities page to see all extras that come with your favorite floor plan. Then, call our friendly leasing team to schedule an in-person tour of your favorite floor plans.